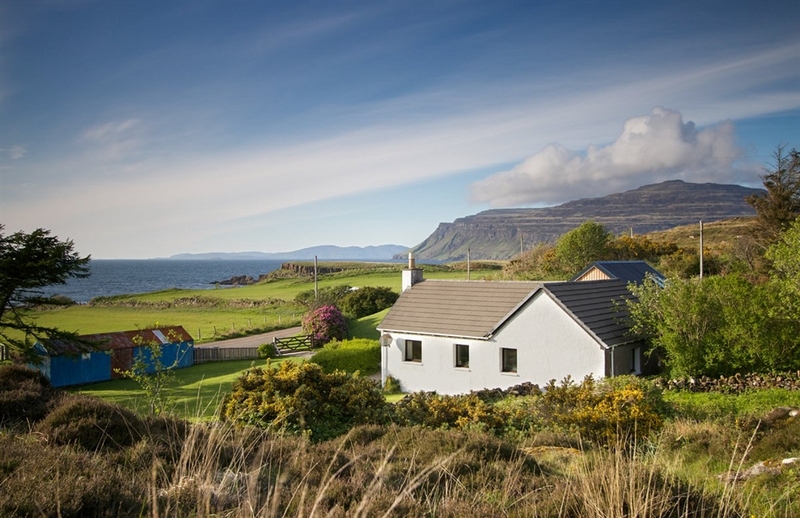 Set in a large garden at Ardtun on the Ross of Mull Achadaphail sleeps four people and has superb sea views and private setting. A spacious porch with dining table and storage space lead to the main hallway. 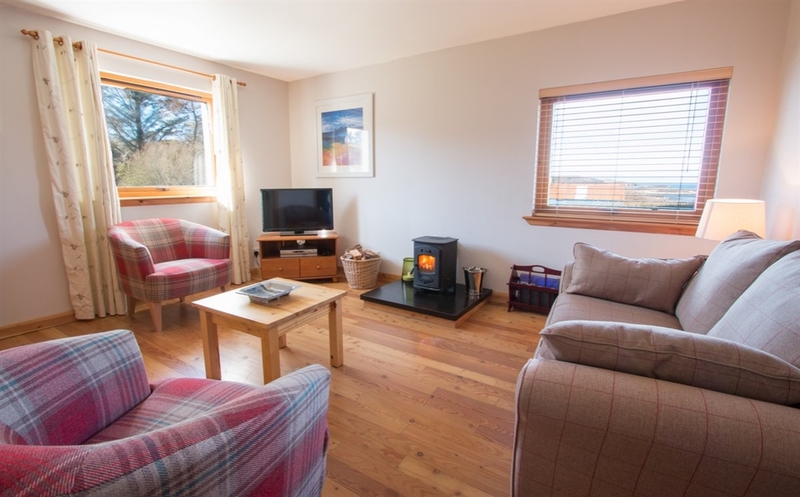 The living room with wood stove and sea views are at one end of the hall along with the the kitchen. The bathroom is modern with a shower, bath, w.c. and basin. 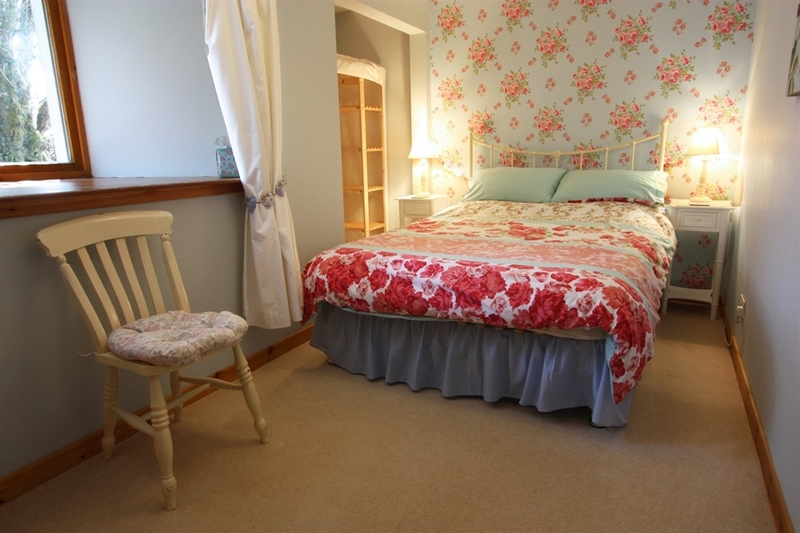 The twin bedroom and double bedroom to the rear of the property feature deep inset windows revealing the thickness of the original croft cottage’s walls. 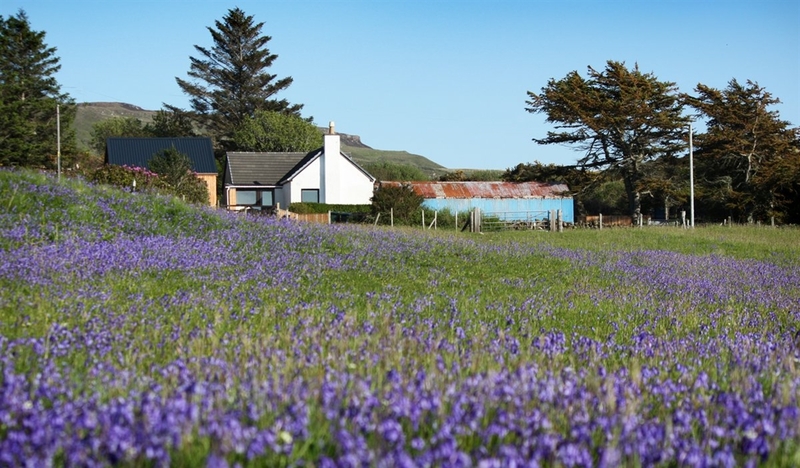 Bunessan is the closest village and has shops and eateries and there are many excellent sandy beaches a short distance away.